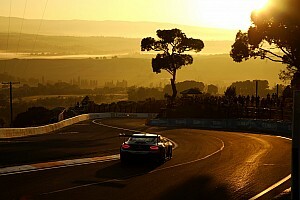 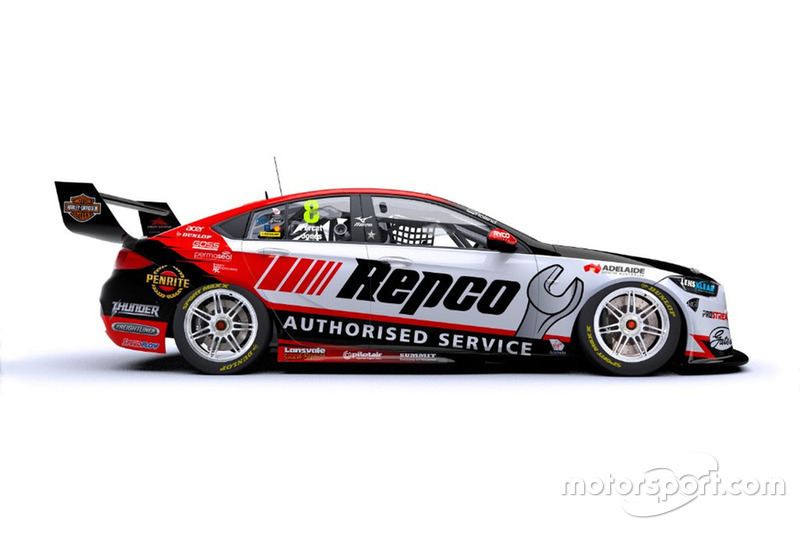 Take a look through the new liveries that Supercars teams have rolled out ahead of this weekend's Bathurst 1000. 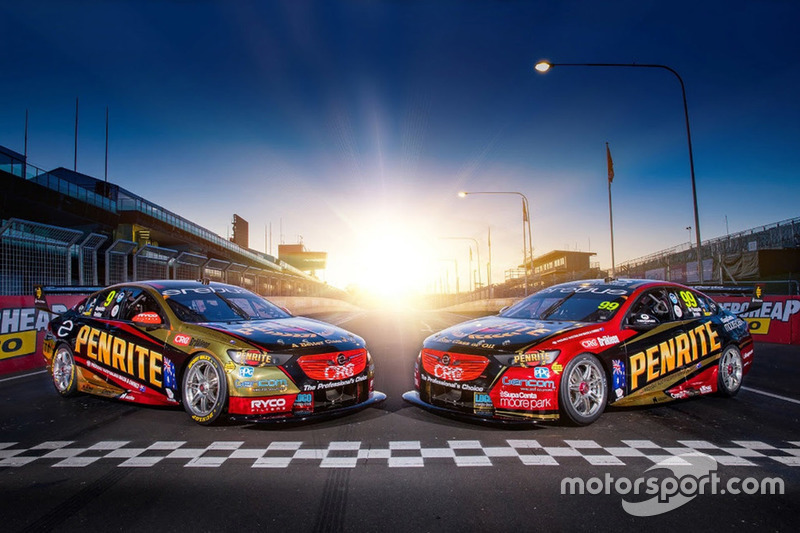 As part of BJR's rolling sponsorship with the #8 Holden, Percat and Jones will carry some famous Aussie colours at Mount Panorama this weekend. 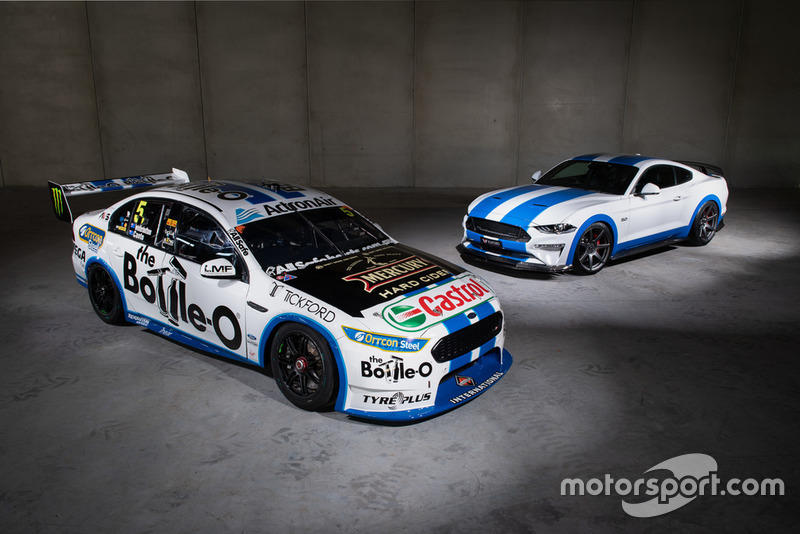 Speaking of famous colours, Tickford's Mark Winterbottom and Dean Canto will run big blue stripes on their Ford Falcon. 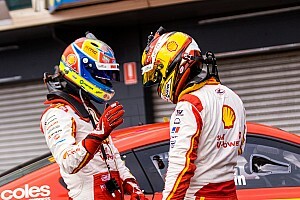 The look is a tip of the hat to the XC Falcons from 1978 as well as some marketing for Tickford's new Mustang road car tune. 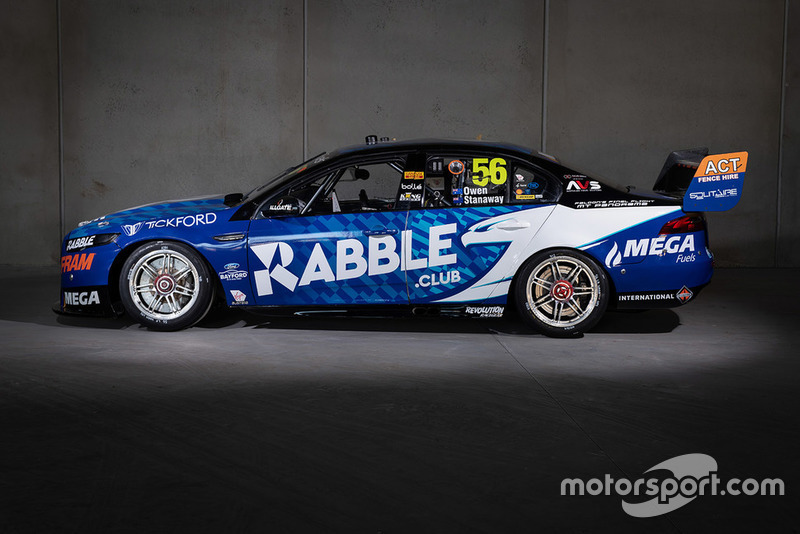 Tickford has also added a big bird to the side of the #56 entry to celebrate the final Bathurst for the Falcon nameplate (a 14-time Mount Panorama winner). 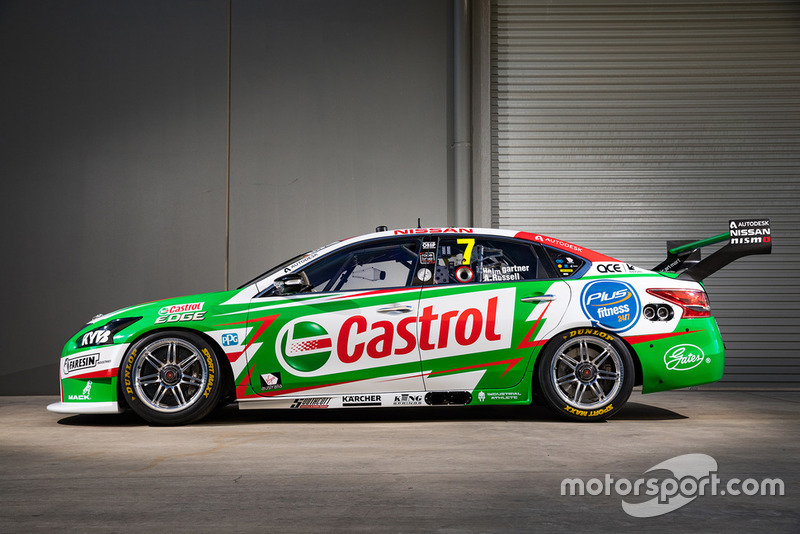 Castrol has doubled its presence in the Nissan garage this weekend, taking over the major backing of the #7 Altima. 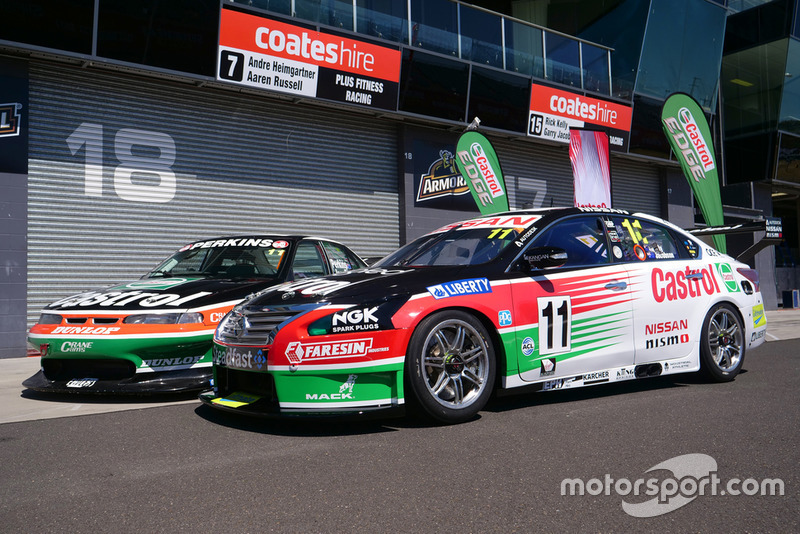 The other Castrol Nissan, meanwhile, has moved to a brilliant throwback of the colours that Larry Perkins took to a trio of Bathurst wins in the 1990s. 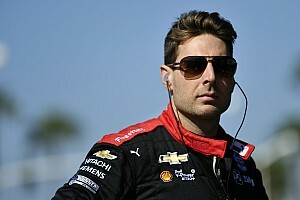 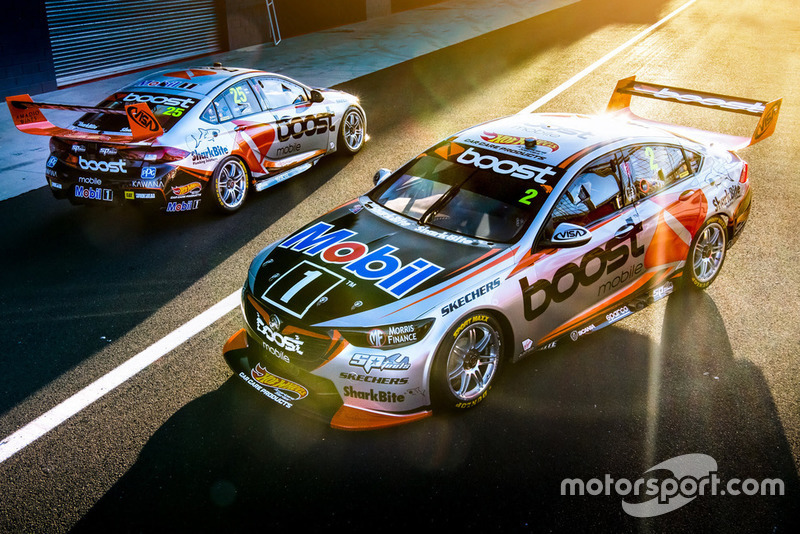 Walkinshaw Andretti United has moved onto the third version of its Boost Mobil livery for the season, having started with a black base, shifted to white, and gone with silver. Reigning Bathurst 1000 winner Erebus Motorsport has gone with a gold look on its pair of Holdens, David Reynolds/Luke Youlden celebrating their 2017 success with gold on black, while rookies Anton De Pasquale and Will Brown have red on gold.